A book that’ll captivate your imagination. 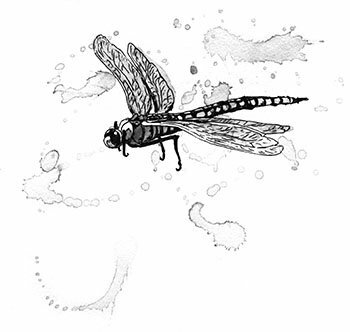 Eleven-year-old Alicia encounters unusual, surprising friends and terrifying enemies as she embarks on an unexpected and magical journey in nature. While enjoying the lake with her father, as they do every year, Alicia gets lost during a rainstorm and ends up transported to a different and unfamiliar place with no idea where she is or how she got there. This adventure takes the reader to a land not so far from home, yet farther than imagined, perhaps another realm. A world that looks much like what we see around us, but where nothing is what it seems and where family comes in all forms. Alicia sets out on a difficult journey to discover a way home, finding compassion and friendship along the way. Her new friends help her fight terrible foes and they come face to face with an ancient creature, huge and fearsome. These friends help each other in every way imaginable through both moments of adventure and terror. Though Alicia and her friends work together to overcome challenges and crippling fear, can they find a way to stop “The Drying” which threatens them all? the author is able to donate more money per book to the Wildland Firefighter Foundation. Learn more. Also Available at your favorite retailers. "I absolutely loved reading the book. It felt familiar, like reading a favorite fable, or following Dorothy on her journey to Oz... it is a girl having the adventure and using her brains." "If you love animals and nature, you should read this book because it talks about a girl's amazing adventure of how she saves this world, and all the animals and living things inside of it." "I loved the choice of the theme of working together as a family, even if it is not your biological family..."
Michael Foster works full time for a major tech company, and right now writing is a new hobby. He is an avid video gamer and always a people person with a wide network of friends in multiple countries. He loves to host backyard barbecues whenever possible. 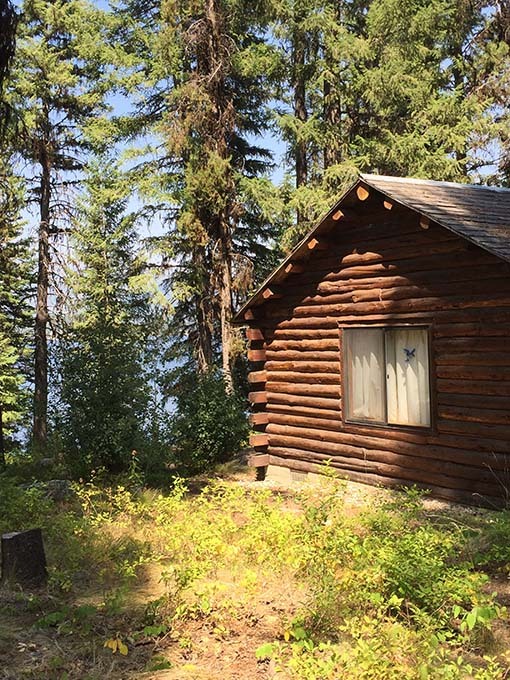 As a child, Michael’s family spent long summers at the family cabin in Idaho, built by his maternal great-grandfather in the late 1920’s. Michael, his brother, and two sisters would endlessly explore the vast Boise National Forest around the cabin and lake. He calls himself a “free-range child” saying that his parents seldom knew where he was as his inquisitive nature kept him out and about, always exploring. 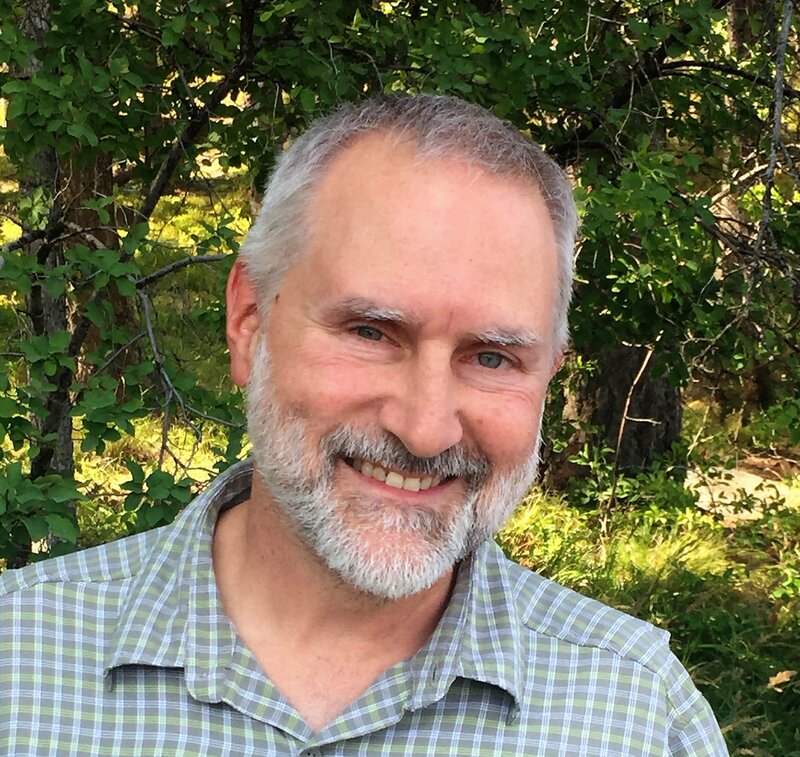 Michael has enjoyed watching his adult daughter grow into the same nature loving adventurous person he was and draws writing inspiration from both his own experiences at the lake and watching his wife and daughter experience the woods in their own way. Subscribe and read a few chapters of The Passage At Moose Beach. Get the first three chapters of Michael’s first book, The Passage at Moose Beach when you subscribe to the mailing list. You’ll get updates about news, blog posts, upcoming books, and special deals. This book is dedicated to the wildland firefighters everywhere. Without their extraordinary efforts, hard work, and sacrifice, this book would not exist. They are true heroes in this world. The artist behind the art in The Passage At Moose Beach. Gloria Miller Allen has lived in Idaho since 1974, though she spent her childhood in the Mid-West. She met Michael Foster after painting a commissioned portrait for his mother of the family’s beloved cabin which inspired this story. Allen did not study art in college but has had the privilege of taking workshops from some of the greatest American Watercolorist. She has thousands of paintings to her credit and feels that library books are gentle and knowledgeable teachers. Allen has always considered her drawing-board like her classroom and loves the idea of being a perpetual student. Gloria Miller Allen says she is so grateful that her life has allowed her to explore the world of watercolors, and art in general. Drawing and painting is an incredible way to stand in awe of this planet and our life on it. 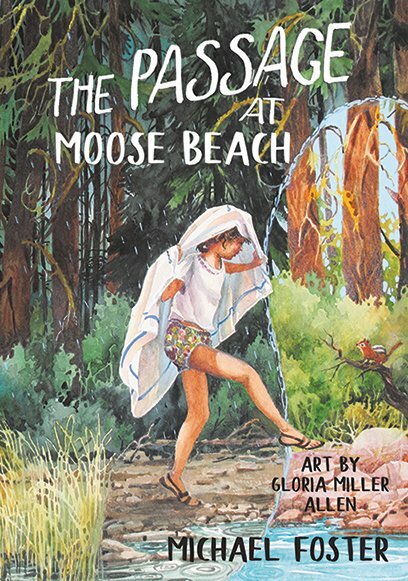 Know a group of young readers who'd love to chat with the author of The Passage At Moose Beach? Michael can meet virtually with your class, group, or book club to talk about his latest title, The Passage At Moose Beach. It's a great experience for young readers or ones who are young at heart.